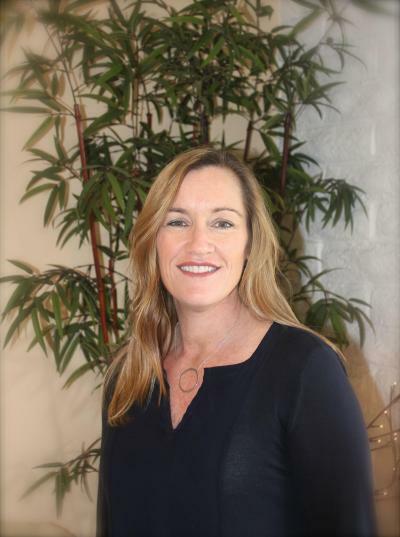 Welcome To Carlsbad Chiropractic Center! "Great place to go really helps with those aches and pains Love It!!!" "I just went in to see Dr. Stevens she's the best Chiropractor in Carlsbad!" 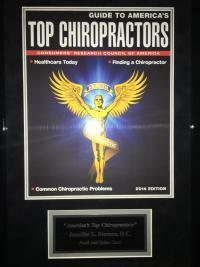 "After goin through several past chiropractors I found Jennifer to provide the best treatment. I have been with Carlsbad Chiropractic Center for years and still get the best treatment."